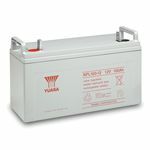 Energy Storage Batteries from County Battery Services. 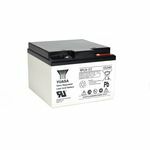 County Battery Services is the leading battery supplier for energy storage batteries. 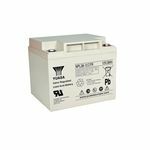 Energy storage businesses are charged on peak power demand. 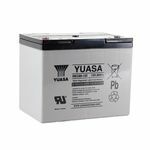 Energy storage batteries typically used are NPL, REC, ENL, SLR, etc. 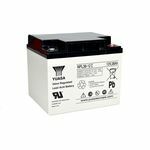 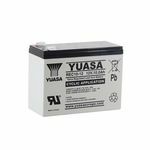 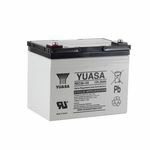 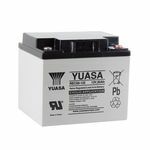 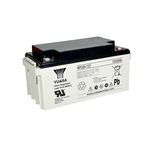 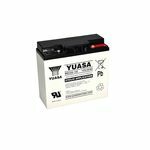 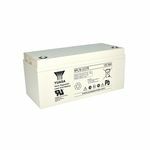 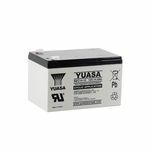 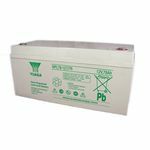 County Battery Services supply energy storage batteries in leading brands such as Yuasa, Enersys and Fuller.